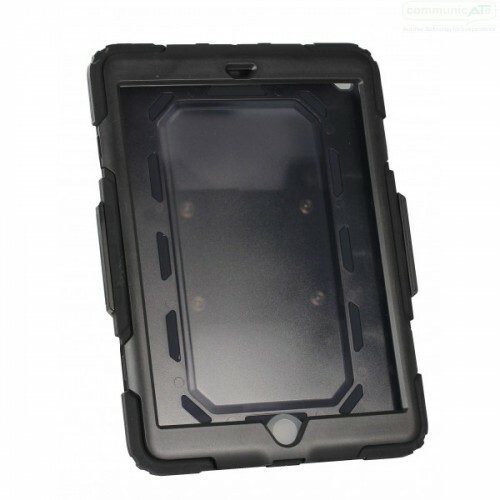 DAESSY Survivor Twist Case for iPad (2017), based on the Griffin Survivor case. 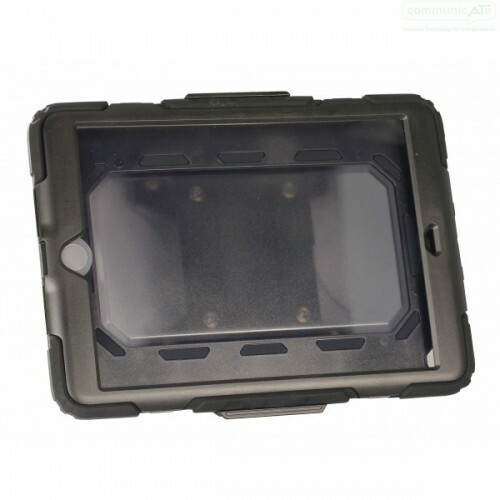 This Case will fit the new iPad released in 2017 and connect it to your DAESSY Mount Kit, allowing portrait to landscape orientation. 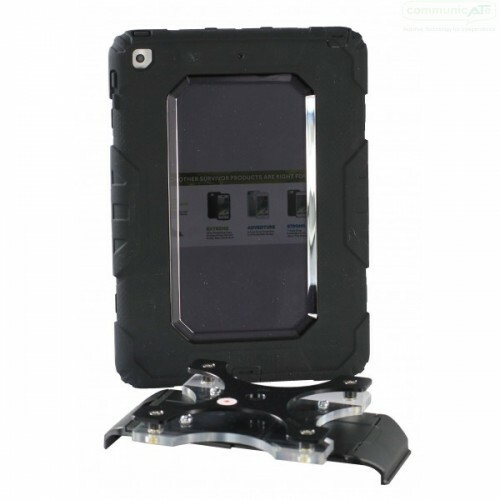 The DAESSY Survivor Standard Case for iPad (2017) enables attachment of your iPad to your DAESSY Mount Kit in either portrait or landscape orientation. To swap between those oritentations of use, simply detach the case from the DAESSY Mount Kit and reattach in the preferred orientation. The case itself is a genuine Griffin Survivor series case that provides protection to the iPad (2017) and this DAESSY iPad adapter connects to all DAESSY quick release bases.